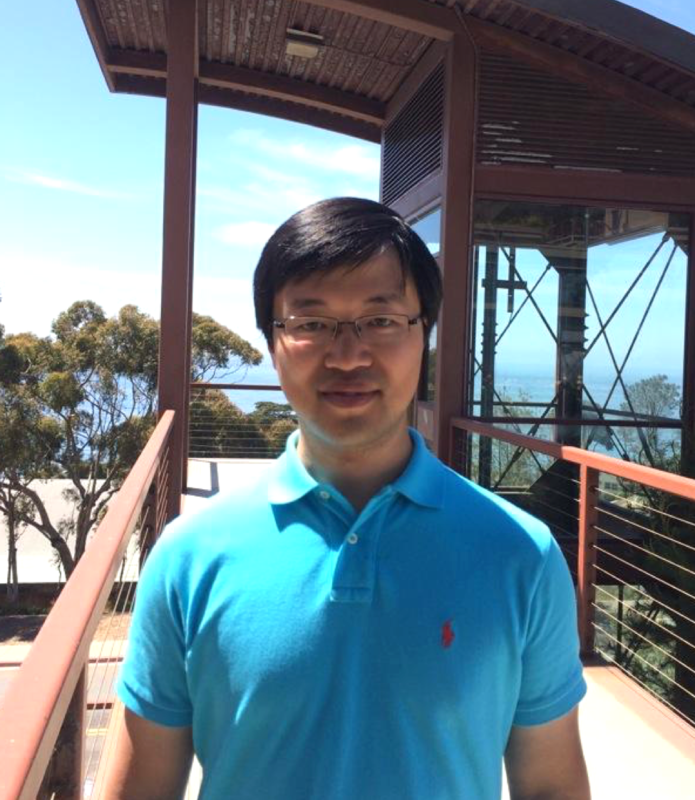 Dr. Zhenhai Zhang joined CW3E as a Postdoctoral Scholar in January 2017. Zhenhai earned his Ph.D. in Atmospheric Science at the State University of New York at Stony Brook under the direction of Dr. Brian Colle. His dissertation focused on the future changes of U.S. East coast extratropical cyclones using the Coupled Model Intercomparison Project Phase 5 (CMIP5) models and the downscaled Weather Research and Forecasting (WRF) runs. His work quantified the increase in the number of rapidly deepening storms along the East Coast, as well as increases in the associated precipitation extremes. In addition, he also used the WRF to dynamically downscale the results from global CMIP5 models for both the current and future climate. In his new position at CW3E, Zhenhai will develop a new tool to identify and composite different kinds of extratropical cyclones over the west coast of North America, and examine the interactions between the cyclones and atmospheric rivers, as well as their impacts on precipitation. He will also evaluate the seasonal predictability of temperature over the U.S. West Coast in the hindcast experiments of two multimodel ensemble projects (NMME and S2S), and build a surface temperature forecast at subseasonal to seasonal time scale using the ensemble real-time forecast from these models based on their forecast skill. Dr. Zhang’s research involves a collaboration with the California-Nevada Applications Program (CNAP).